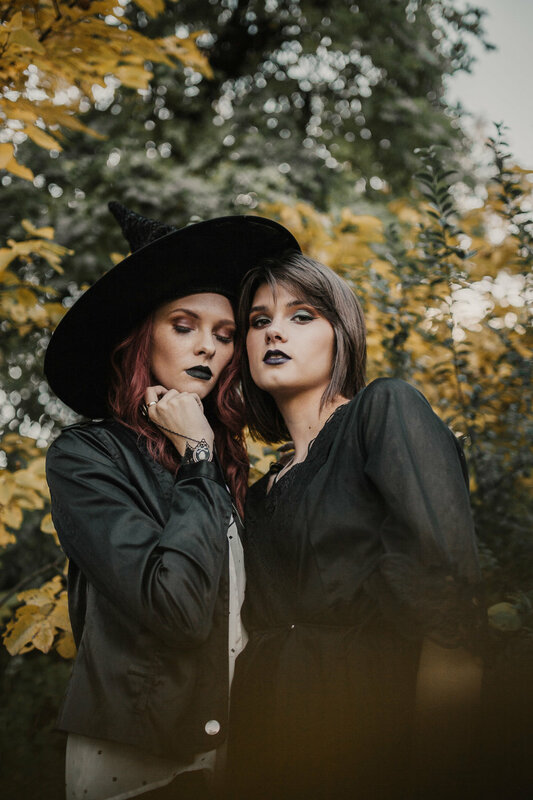 So, for this Halloween, I decided I wanted to do a witch themed photoshoot. 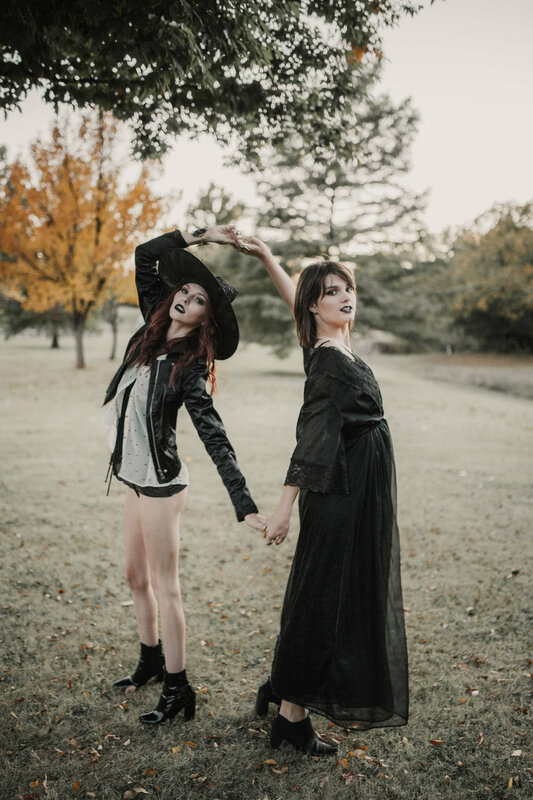 We had a couple hiccups in the planning of this shoot thanks to my not so great coordinating skills, but we had a lot of fun and the shoot went great! Be sure to check out these lovely ladies!